Excessive weight is a serious problem in the United States of America. 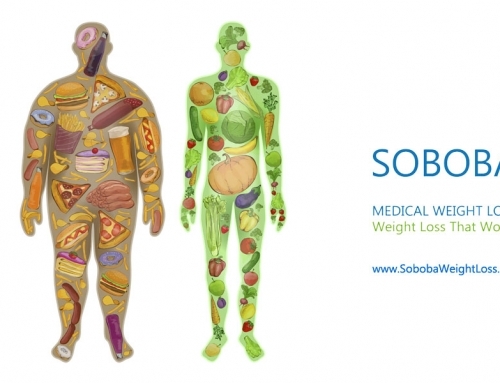 With about 68.8% of obese people alone in the USA, the world is in serious need for weight management, in order to stay healthy and to ward off a number of diseases. For that, diet and exercising alone may not be enough. 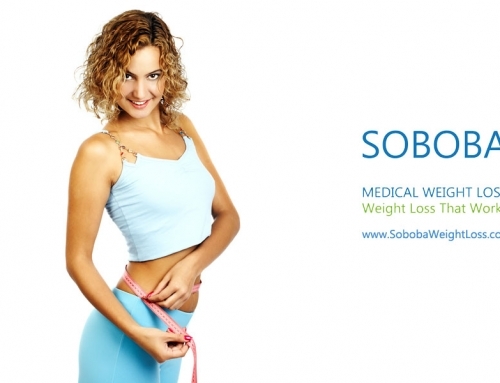 There might be the need for medical weight loss techniques that can ensure a proper weight loss. 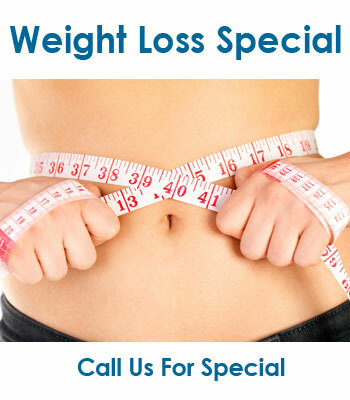 There are many weight loss clinics that you will find all across the country. 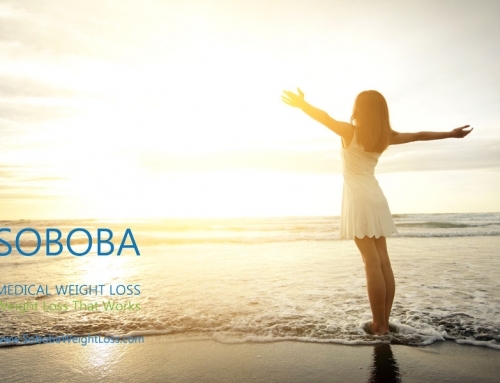 However, it is certainly not possible to travel long distances for a regular weight loss or management program. For that, it is a must that a trusted clinic, which has all the needed facilities, is chosen. 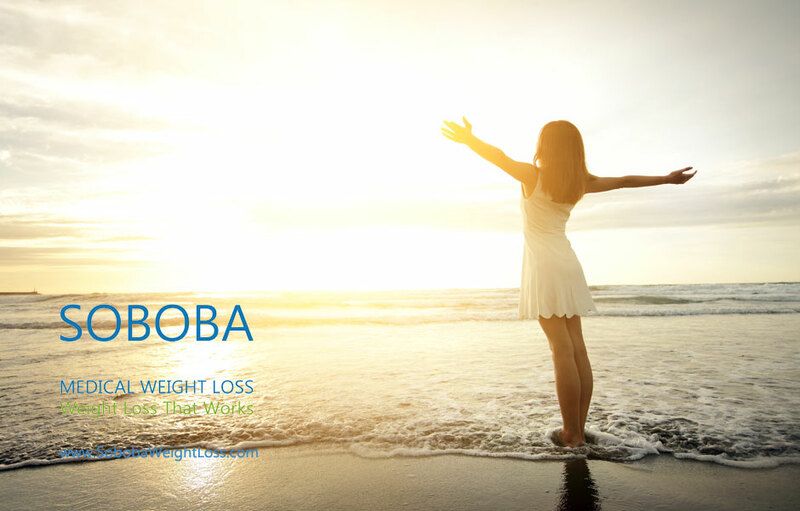 How to find the best medical Weight loss clinics in California? 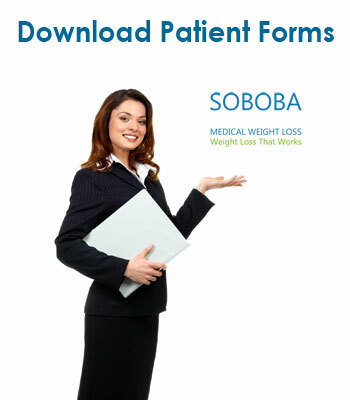 Here are the factors that you need to consider while choosing a medical clinic for losing weight. All these fat burning techniques that can effectively reduce weight must be offered by that clinic. 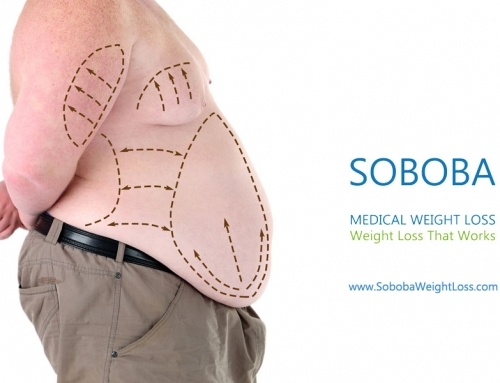 Since these are procedures and techniques that involve the use of injections, equipment, and other such factors, it is a must that professional experts and doctors are present at the clinic that you choose. They will ensure that the right amount of injection or the proper treatment is provided, under medical supervision, so that no problem takes place. 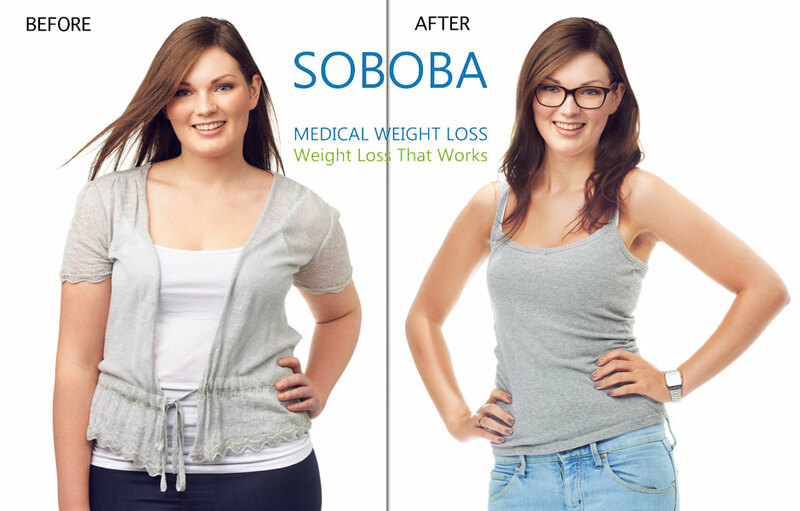 Though there has been a trend to depend on medical weight loss treatments and programs, there is no denying the fact that dieting and exercising are the best way to accelerate the results. However, the concept of dieting has changed. It varies from person to person and for losing weight significantly and properly, without harming the body, it is a must that proper diet is prescribed by a skilled nutritionist. 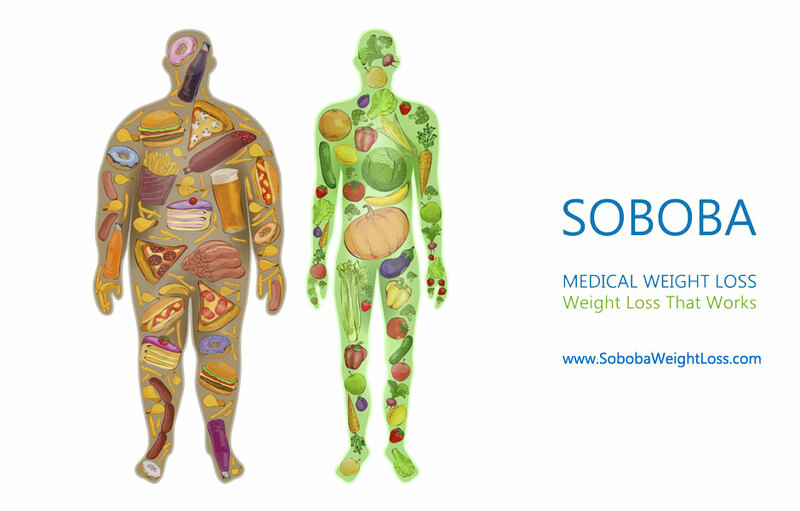 Hence, a clinic that you choose must have an internal nutritionist. The diet must include healthy as well as appetite suppressant diet, so that you lose weight fast, without gaining further weight. 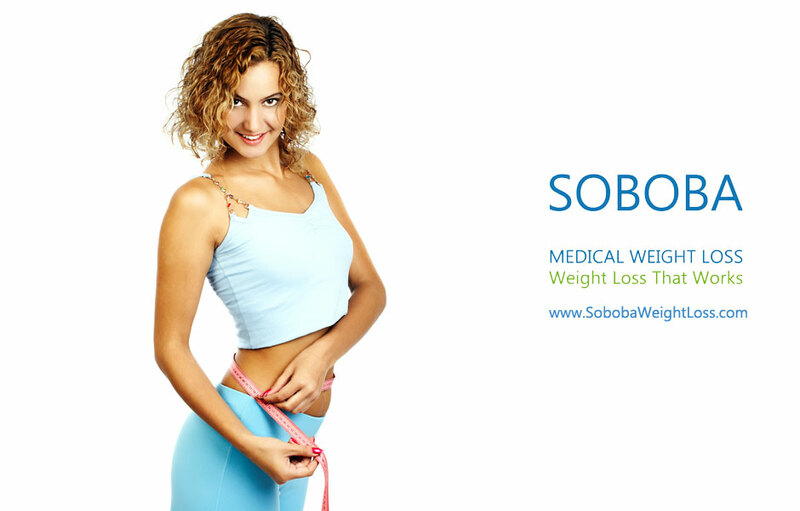 It is only a professional clinic and a skilled nutritionist, who can ensure that the weight loss is scientific and has no side effects. 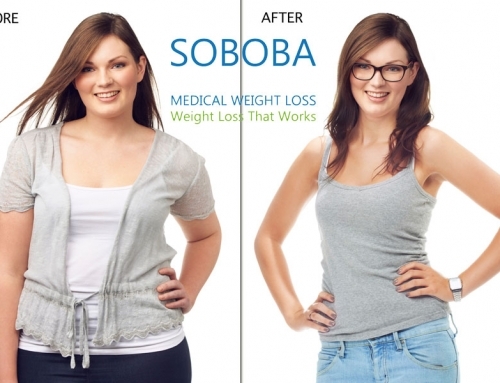 If you live in the Southern California, you can visit the SOBOBA Weight Loss Clinics. 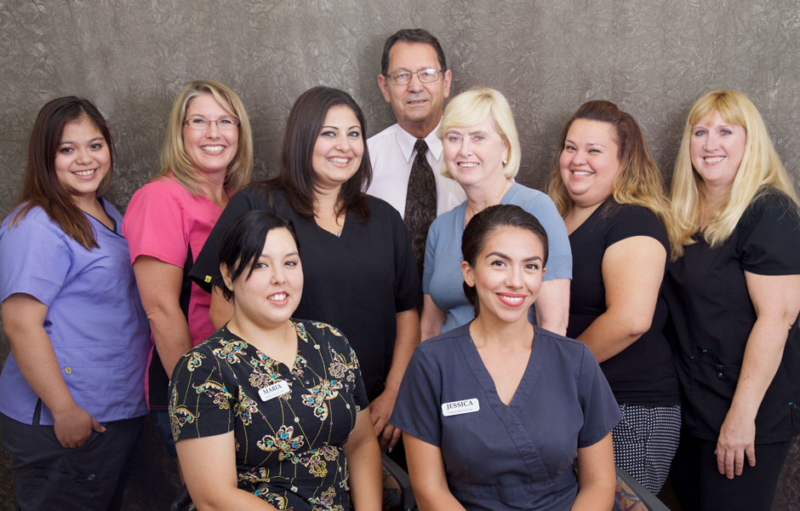 They are located in all major areas of Orange County, Long Beach and San Diego, California. 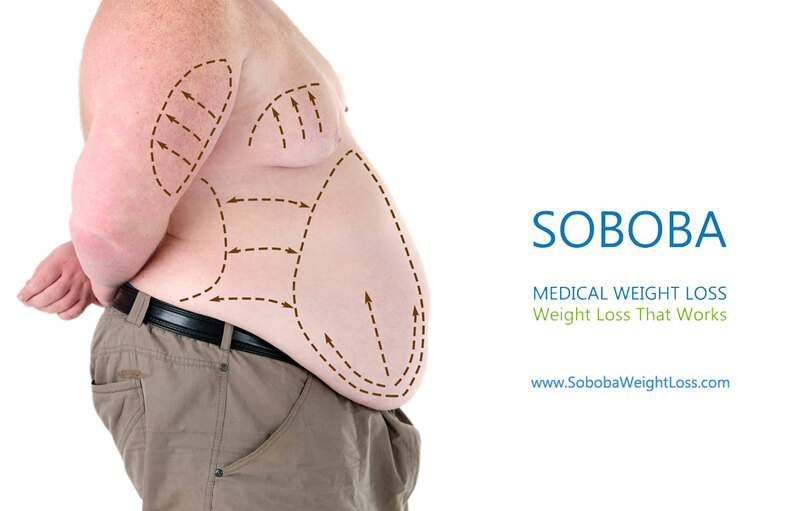 With more than 48 years of experience, their team of medical professionals can assist you with proper medical weight loss. However, before you choose any clinic, go through the prices that the clinics charge for their services. Affordability and efficacy are equally important when it comes to health services.